We already posted yesterday on Twitter that Entertainment Weekly has Daniel as Harry on their next cover. 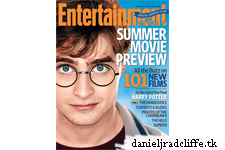 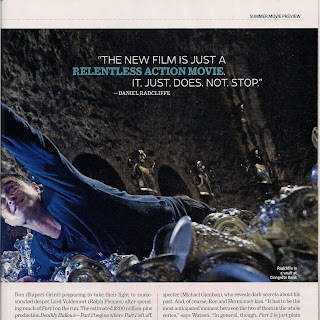 This new issue has new quotes from Daniel a great new pic! 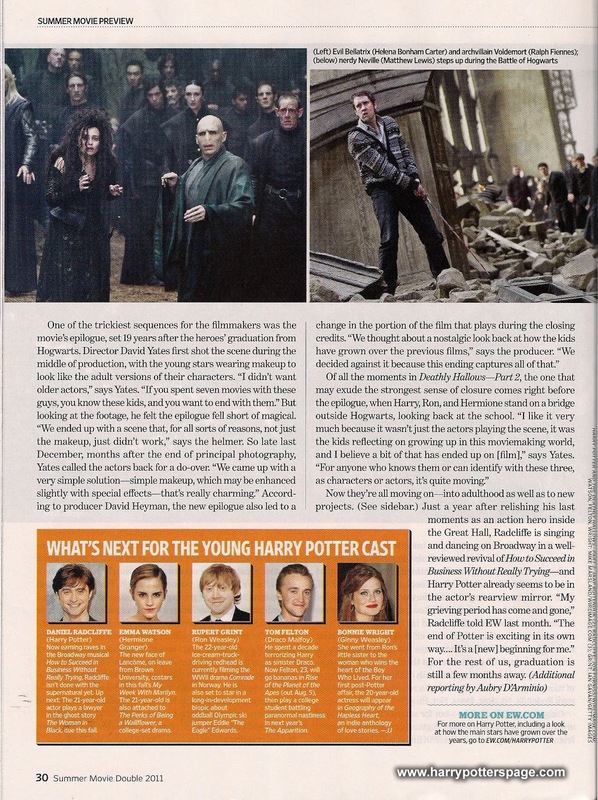 and the cast about Harry Potter and the Deathly Hallows part 2. 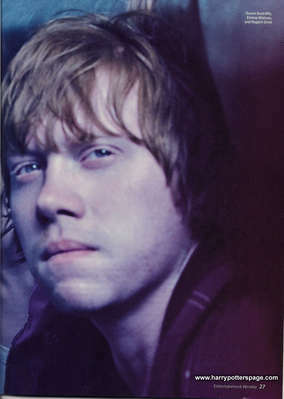 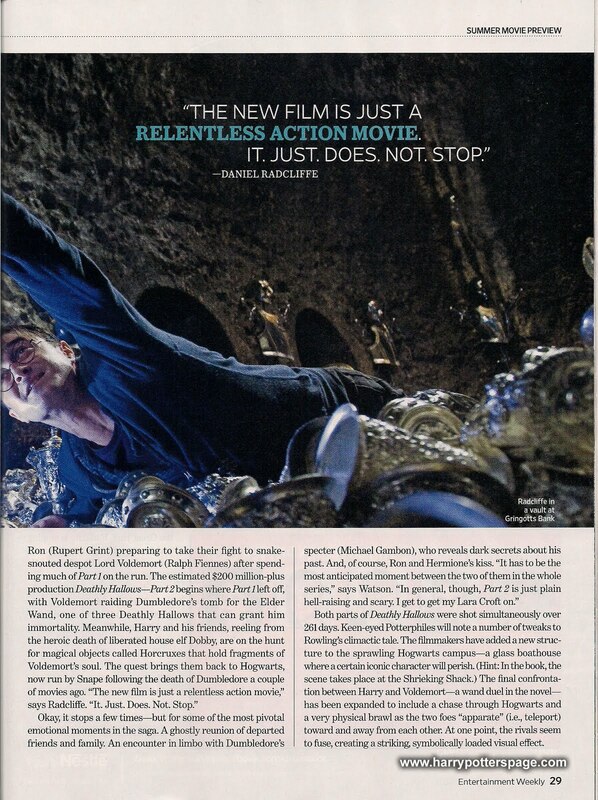 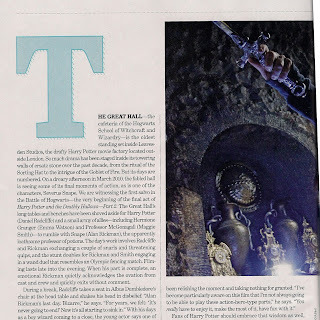 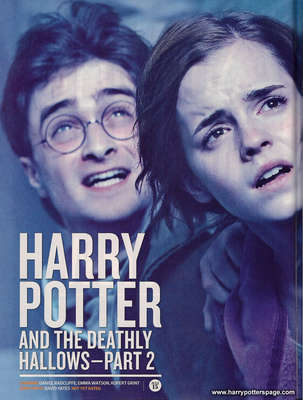 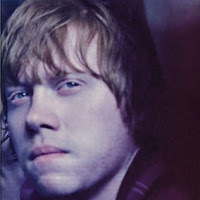 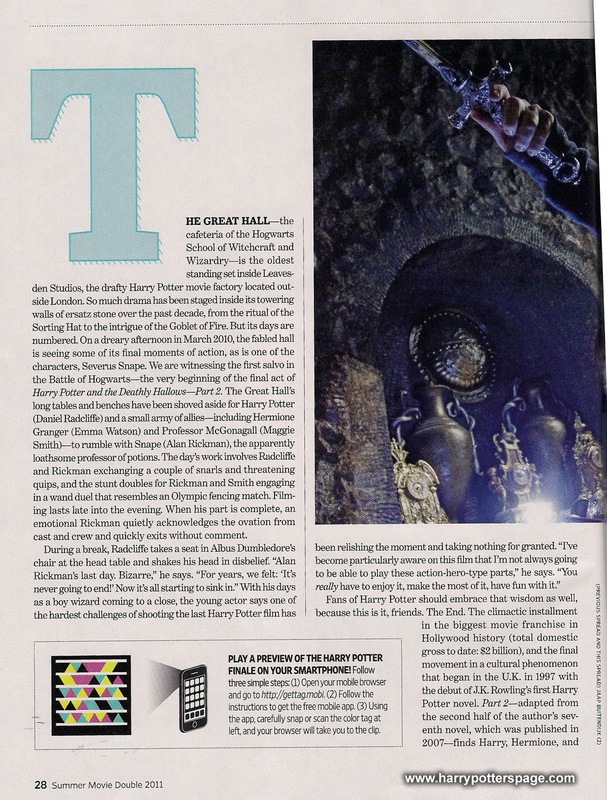 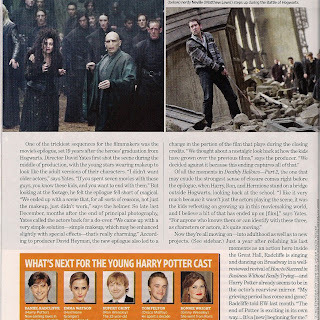 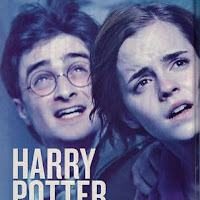 Below you can see the scans with thanks to harrypotterspage.com Spoiler alert. 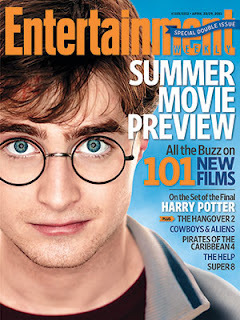 You can buy Entertainment Weekly on newsstands today.